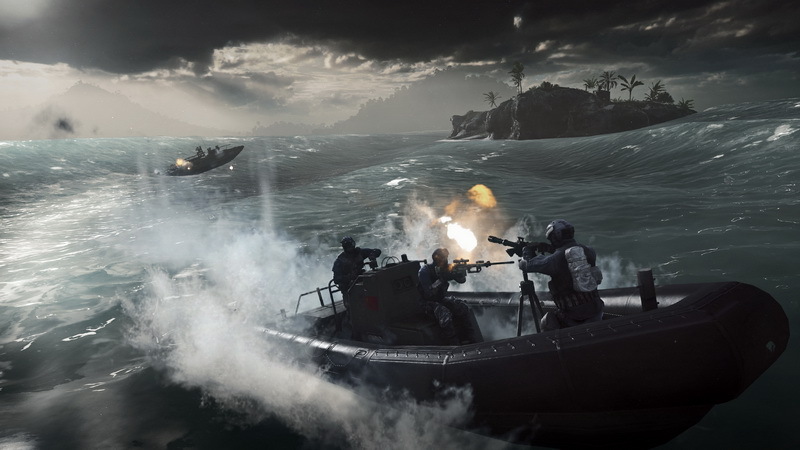 Battlefield 4 has undoubtedly got the attention of the gaming world, and while it’s a cross-generational release, it really shows the benchmark of what to expect from PS4, Xbox One, and future PCs. 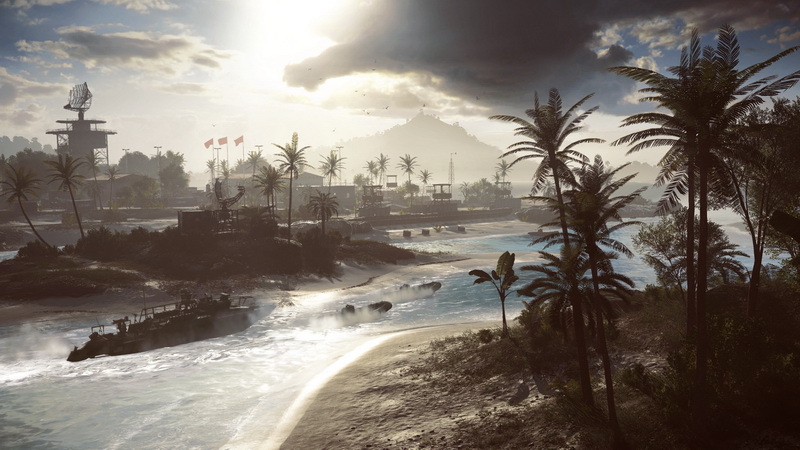 At Gamescom 2013, MyGaming got the opportunity to jump into Battlefield 4’s multiplayer in a 16-player match to see if DICE’s upcoming explosive sequel raises the bar once again. The build played was still in development, but we got to see a Conquest game mode on the newly unveiled Parcel Storm map; and here’s 5 new features noticed during the hands-on. Battlefield’s pride and glory is its dynamic destruction, and with Frostbite 3, it’s been taken to a new level. The destruction witnessed is on a much higher and more particular level than before, with smaller blocks and a greater variety of structures taking damage from gunfire, grenades and other elements. Buildings can be nearly levelled from a grenade or an exploding gas canister, and picking apart a wall to try and get an enemy behind it is incredibly satisfying. 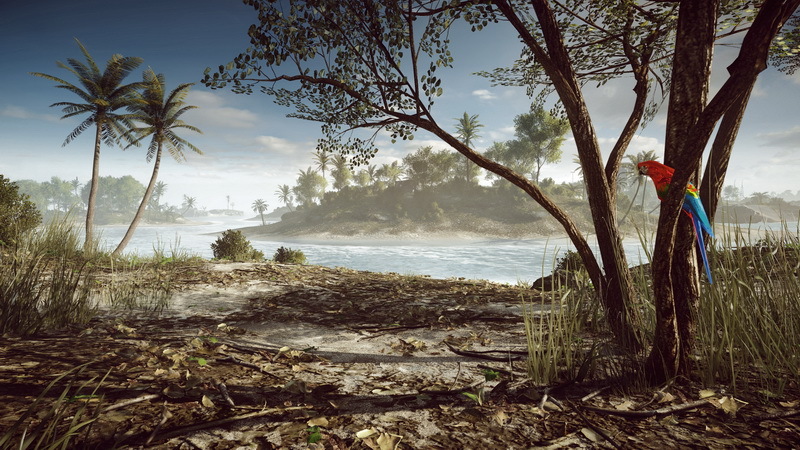 As mentioned with the gas cannisters, there are a number of things on the Battlefield 4 maps that are interactive. Car alarms, birds and other objects can give away the location and whereabouts of enemies. 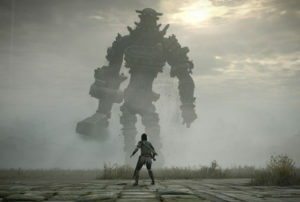 Players can also interact with shipping crates, opening and closing the doors if hiding, or to prevent someone from using it to sneak towards a flag. These elements add player-enacted dynamic gameplay to the maps, adding another layer to consider when tackling the enemy. 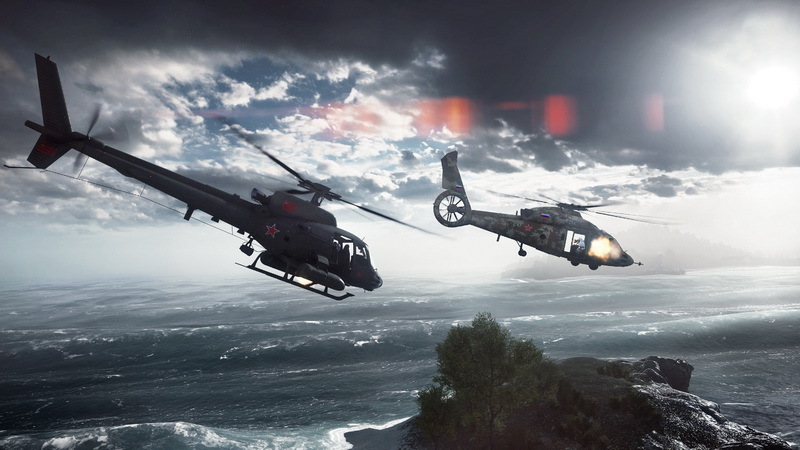 Squads in Battlefield 3 only catered for 4 people, but now with the next instalment, up to 5 players can jump into a squad. One extra person may not seem like a lot, but on the massive maps and in the huge scale of the warfare, that extra assault medic, engineer, support, or solder makes a colossal difference. 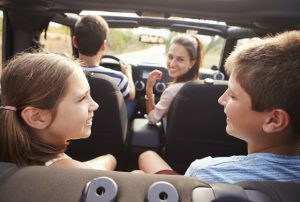 Having the ability for more of your friends to spawn right behind you or alongside you in a vehicle makes for a bigger experience; and as they say: more the merrier. Those pesky knife-kills can get under your skin at times, but if you’ve drained some of the health of the enemy, you can actually turn the tables on them. One instance during my playtime saw an enemy rush me with a knife, I put a few bullets in him before he reached me, and while he was in the process of performing his knife kill, a short window for a counter-attack appeared. A hit of the R3 button blocked his knife attack, and I jammed mine into his body, killing him and saving me the embarrassment of losing my dog tags. This feature really levels the playing field and give you a fighting chance in those close-quarter moments. 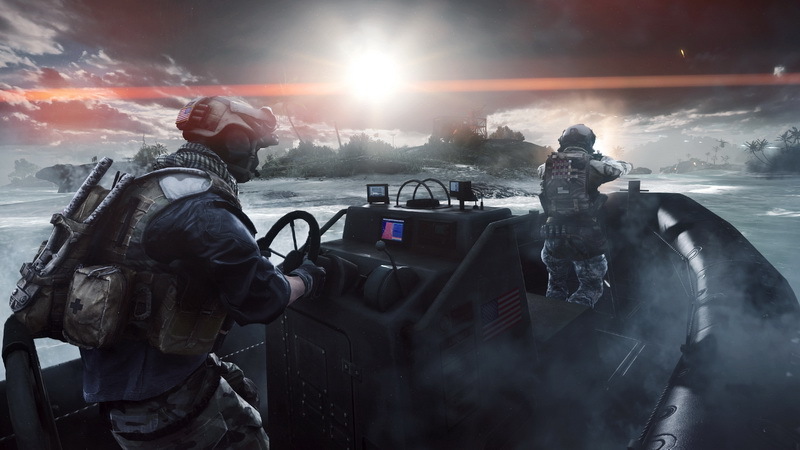 While we didn’t get to play it, we were briefed on a new multiplayer mode to Battlefield 4 – Obliteration. In Obliteration, teams attempt to annihilate each other with one large bomb that randomly spawns on the map. Players have to grab the bomb first, arm the enemy targets, and blow them up, but obviously, it works both ways, so everyone will be looking to get in on the explosive fun. 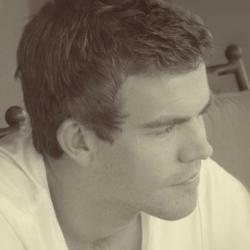 The mode is said to be incredibly fast and frantic, and will add some extra action to the game. 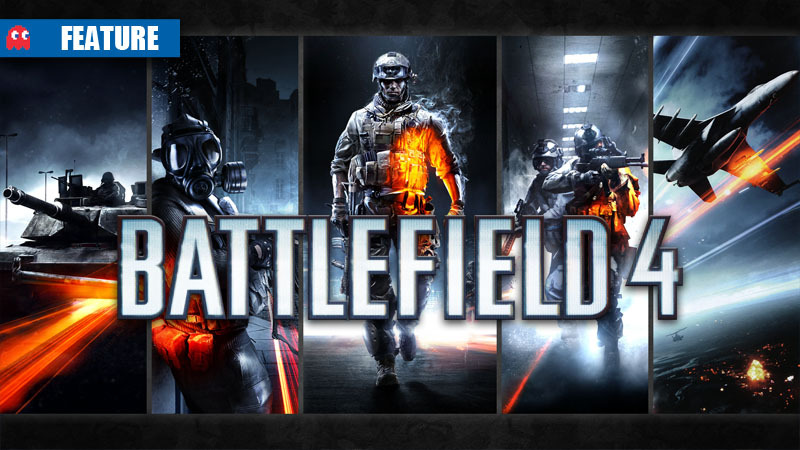 Battlefield 4 will release on 1 November 2013 for Xbox 360, PS3 and PC, with next-gen console release dates to be announced at a later stage.